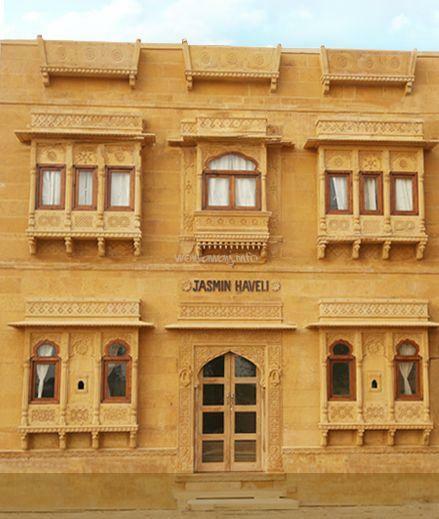 I am in the process of adding the final touches to my newly built boutique hotel in Jaisalmer. We opened a our Jasmin Home Boutique Hotel 5 years ago. 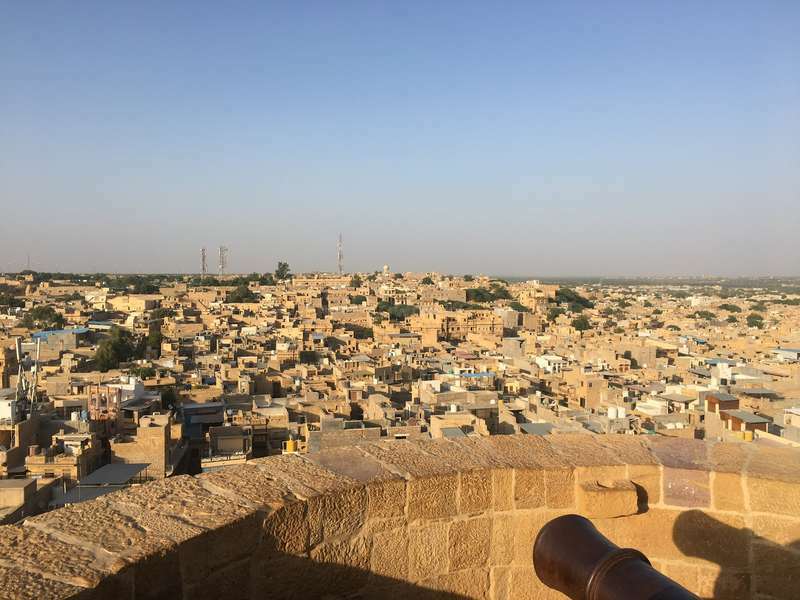 Our Hotel has 8 rooms, and we also have a nice Restaurant at the rooftop where you can enjoy the view of the fort of Jaisalmer, and we also we offer Indian, Chinese and Continental food. 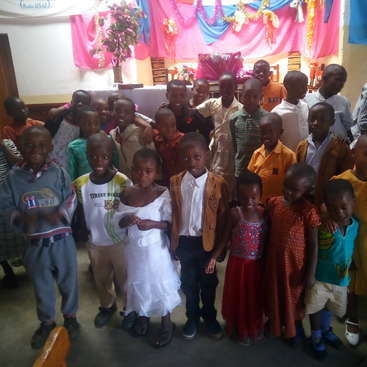 We are looking for 1 or 2 extra to help with the running of the Hotel and on Camel Safaris which we organize and manage ourselves with the locals. In exchange , we provide food and accommodation as well as free Wifi, drinks etc. totally free of cost in our Hotel. If you want to know more about us, don't hesitate to get in touch to ask anything. 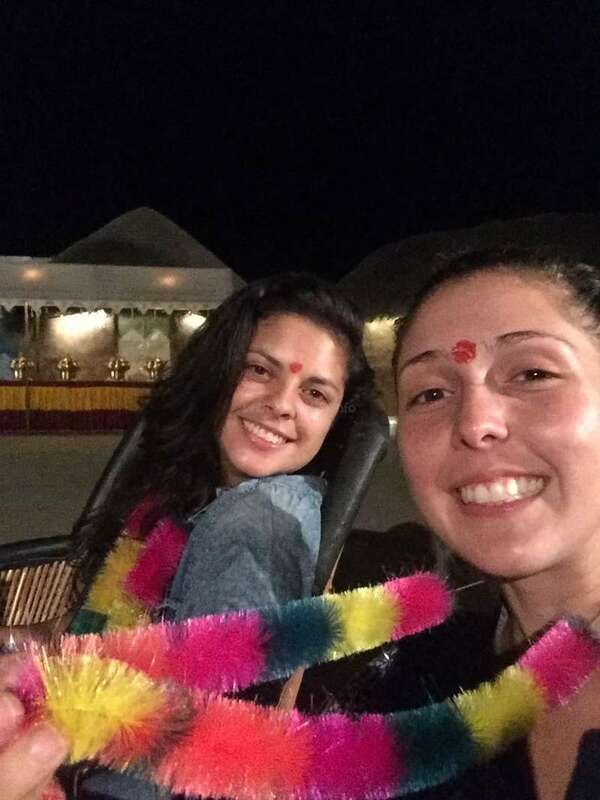 Volunteers will have the opportunity to go to desert and learn how people lives, learn how to cook Indian food, our culture, language, etc... Also volunteers will be dealing with customers who come from all around the world. Also hotel is near to every tourist area so you can enjoy the city. We ask volunteers to help us with the computer (answering emails, bookings, reply guests comments on TripAdvisor, marketing, web designers, media marketing, photographers, developers, su work, translators (German, French, Italian, Chinese, Portuguese) digital marketing ...), being in the reception dealing with our guests and also going to desert to help with our tours. 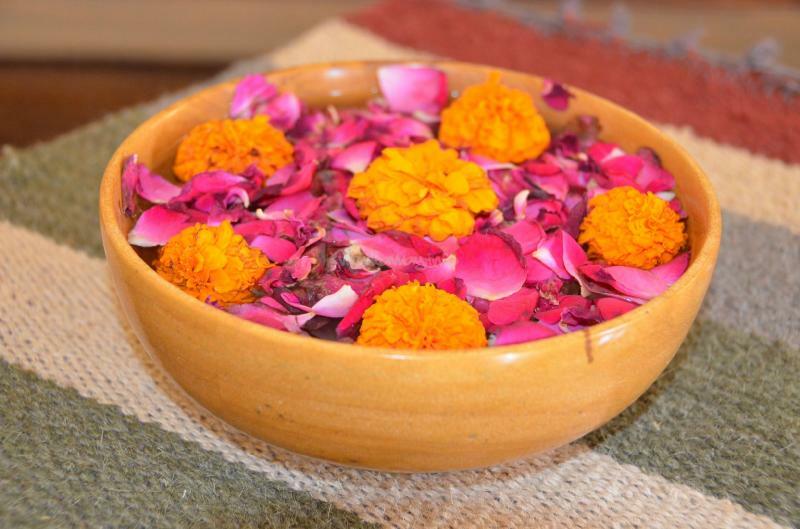 We offer a bed, in our Hotel, 3 vegetarian meals a day, "chai" and free WiFi. 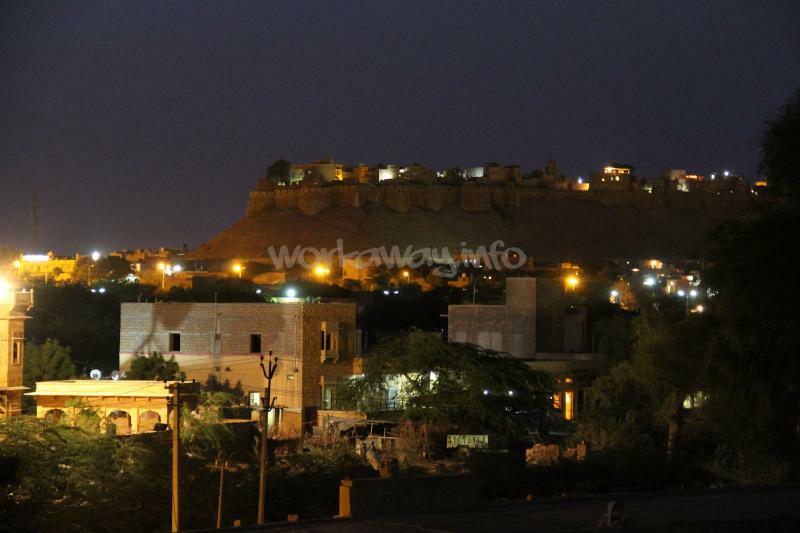 I will be happy to show you around Jaisalmer City, I am living 5 kms from Jaisalmer in a village Amarsagar. I have a motorbike. 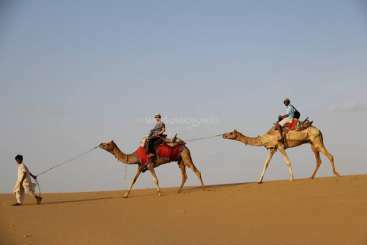 Thar desert is near, where you can see the amazing night sky full of stars and spend a night there, having a camel safari and watch the incredible sunset on the golden sand. Traditional Rajasthan area dancers giving the welcoming to the volunteers at the camp. 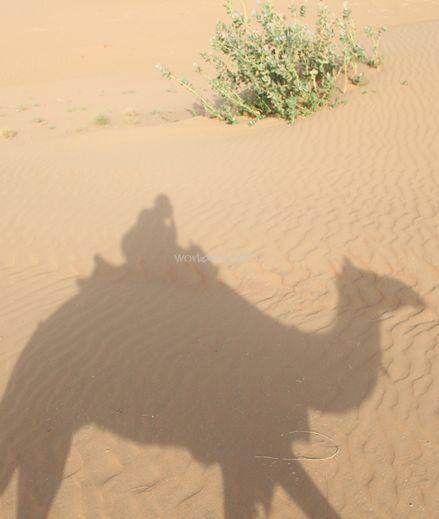 Camel ride on the Thar desert. Workawayers enjoying a night out on the camel desert safari. Amazing view from the Jaisalmer fort!!! 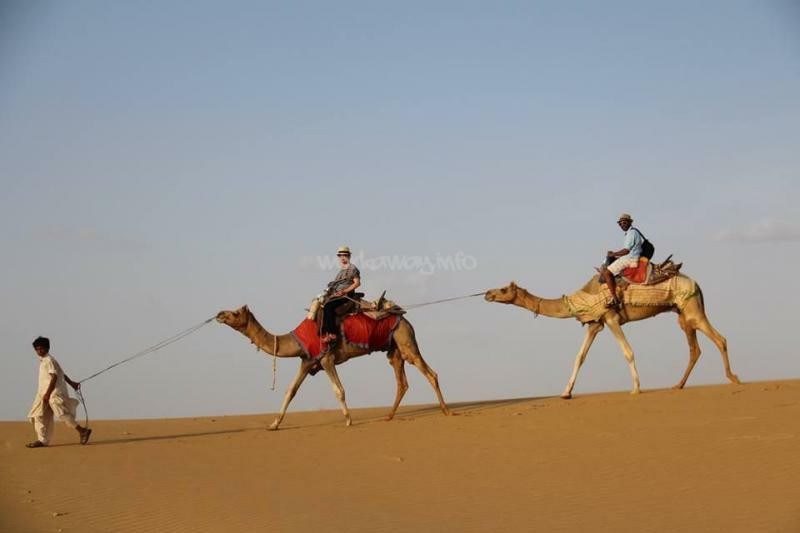 Jaisalmer offers beautiful places to visit while you stay with us. 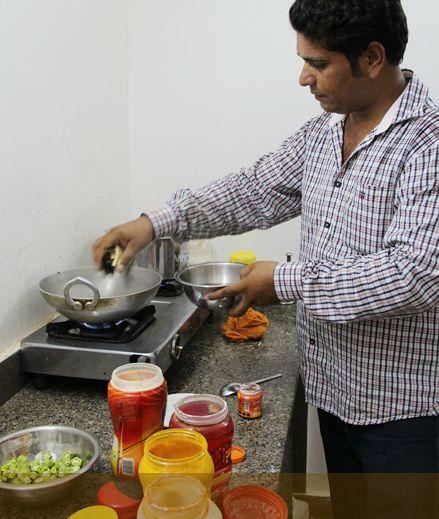 I had an incredible time during my month here - the owner Jitu and the workers made it very easy to settle in. It definitely helped having another volunteer here though. 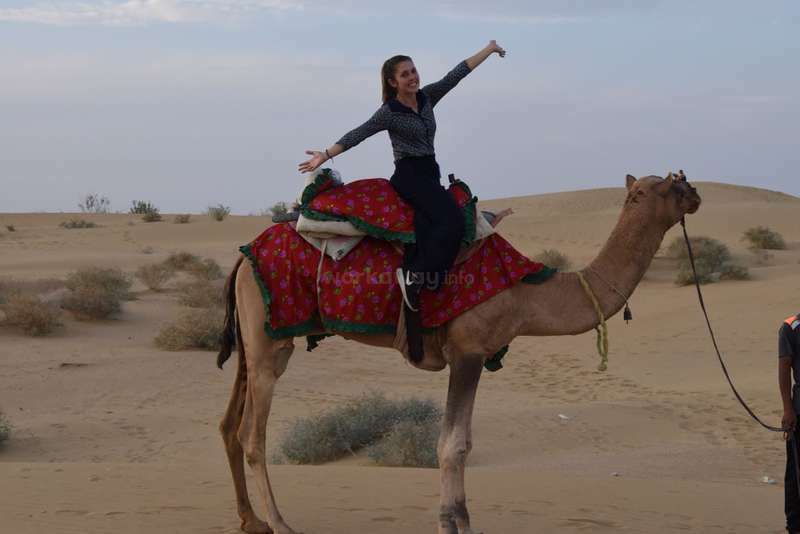 I was given the opportunity early on to go on a camel safari. 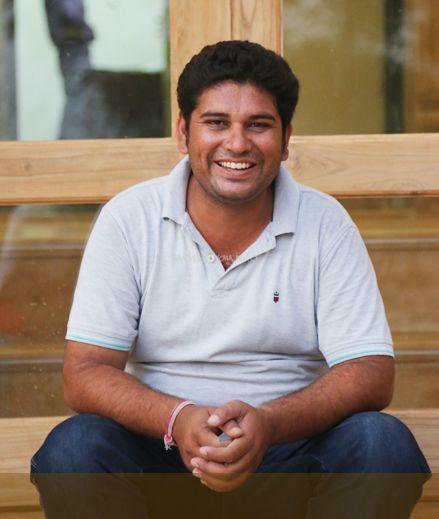 Jitu is very flexible and a genuinely nice guy. Work mostly involves computers and bookings, but other DIY jobs are… read more also often needed. The city of Jaisalmer is small but great. 2-4 weeks is a perfect amount of time. 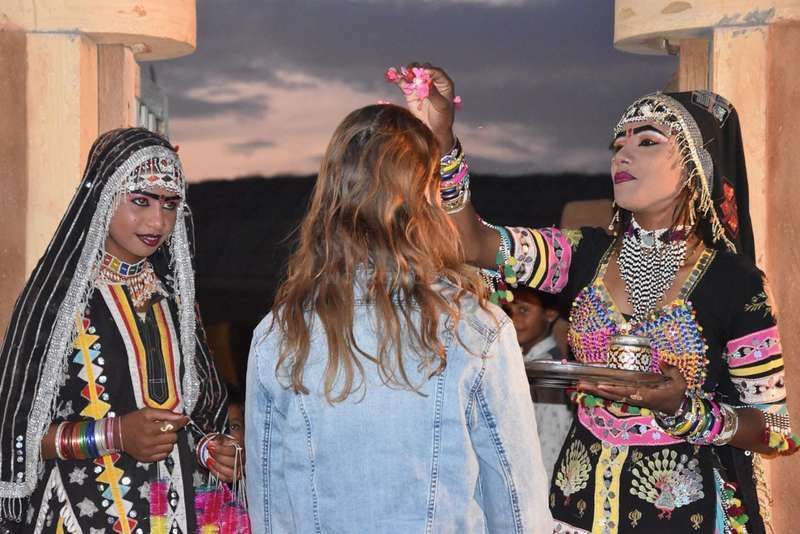 A brilliant insight into Rajasthani culture and lifestyle. Dane was a fine individual! He arrived when he said he would be, was very polite and was a joy around the Hotel. Hard working, honest, polite and friendly. I would highly recommend Dane to anyone out there. 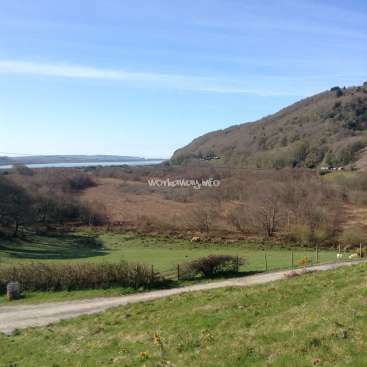 Helping out on our family farm and camp site on the coast of Wales.